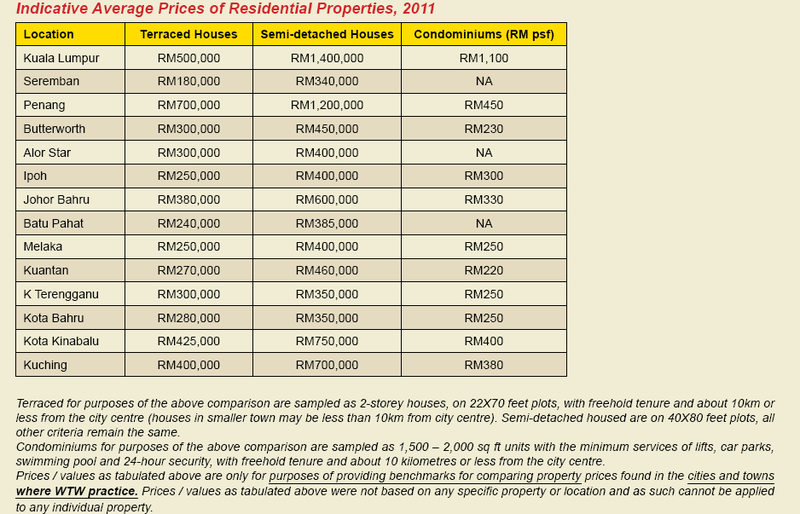 Is property market in Penang still affordable to the average local Penangites? Not only is the weather in Penang sweltering hot. The property market is as hot, if not hotter. We hear of stories of potential buyers hiring individuals to queue in line in order to secure one unit of property. And not surprisingly, these units are usually all snatched up, some even before launching. With such sentiments in the current property market, one does wonder if we, too, should quickly get in line to buy one. After all, the property prices had skyrocketed these past 2 years. The cost of one condominium today is that of a linked house merely less than 2 years ago. If the property prices continue on an uptrend, will the younger generation ever able to afford a place called home? How true! This is a supply and demand market. When the “demand” (that’s us) accepts the asking price, the “supply” usually delivers it. Now the next question, which type of properties to buy - primary or secondary market? Both markets seem to be equally hot now, aren't they? Properties from secondary market or better known as sub-sale, are viewed as ready to be occupied and based on “what you see is what you get”. 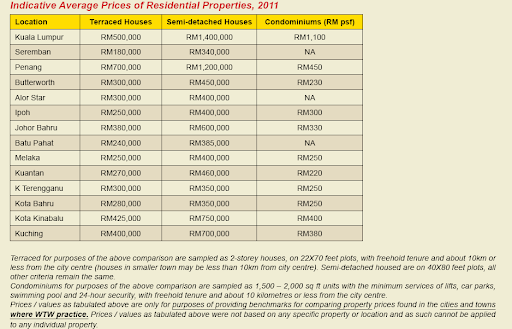 In Malaysia, both primary and secondary property markets offer many choices in terms of property types and range of prices. On the other hand, primary markets are project developments not yet build up but are already sold and marketed by property developers. If you look around, you will notice that developers are building up more and more new development in the market. Is it good to buy from primary market? Some may perceive it as higher risk compared to secondary market; i.e. risk of developer abandoning projects, fraud, and uncertain economy that will affect the completion of these projects. According to statistics published by National Property Information Centre (NAPIC), the total residential property transactions in 2011 was 30,674 unit with a value of RM7,722 billion. Half of these are from the primary market and half are from the secondary market. Landed houses remain the preferred choice of residential accommodation for residents of Penang, although more attractive and relatively affordable apartments and condominiums are being launched in the market. The overall existing supply of houses in Penang Island is approximately 35,600 units. Although most of the units are located within the North East District (56%), comparatively larger housing schemes have been launched and completed within South East District (82%). 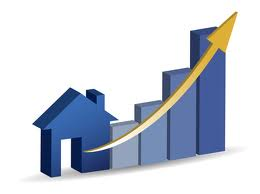 New launches of houses in 2011 comprise an increasing proportion of semi-detached and detached houses. The condominium market in Penang Island has been bullish. Prices continue to be on an uptrend with brisk sales for most of the newly launched projects. With rentals remaining stable, yields have decreased further amidst the increasing market prices. In the near future, market resilience will be tested as more units are expected to be completed in 2013. My dear friend and Property Coach will be in Penang this coming Saturday, 11 Aug to share with you about the fundamentals of property investment. Most importantly, he will help you to determine the size of your property portfolio, which in turn is an indication of the type of properties that you can and should focus on. Freemen is an organization which has been training investors since 2008 to benefit from any market. We’ve made 200 individuals more than RM3Million in profit, investing in over RM30Million worth of properties, ALL with no money down! Property Coach from FREEMEN will be in Penang on 11 Aug at 1pm onwards in Vistana Hotel. Book early as we will be expecting a full house.